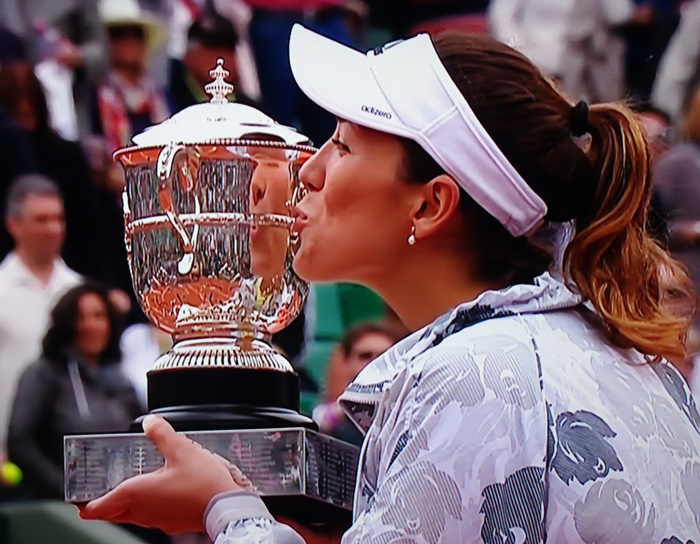 The numbers spell Garbine Muguruza the new French Open Champion at Roland-Garros today. What a match! What a future!